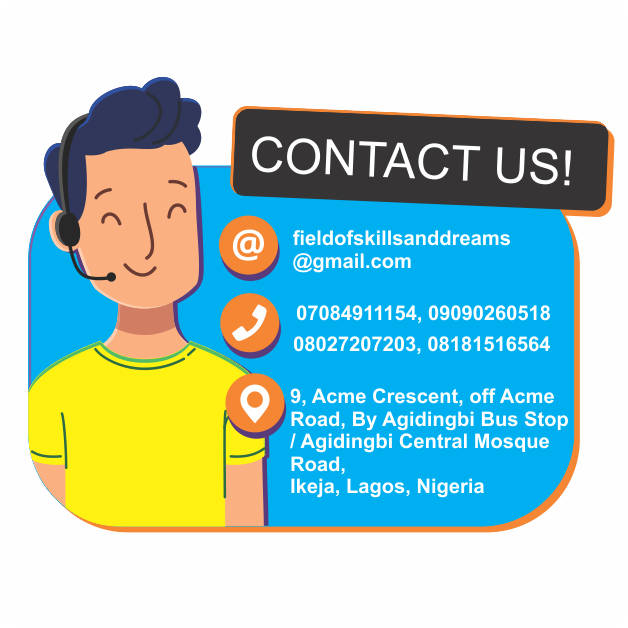 Field of Skills and Dream VTE is a vocational, technical and entrepreneurship training institute that has succeeded in training thousands of Nigerians and ensured their economic empowerment through hands on training programs. 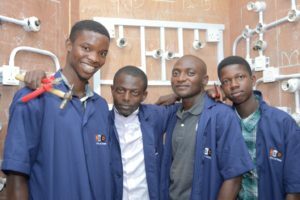 The lives of Nigerian youths and adults – unemployed, the idle, abused people, those with physical disabilities and those who just want to do something different – acquire a skill. Training covers both business management skills and practical vocational or technical training. The institute is now housed in a very spacious property and has 14 fully air-conditioned training rooms with capacity to train over 200 people at a time. The multiplier effect of the successes we have achieved has been observed in those that have been trained. 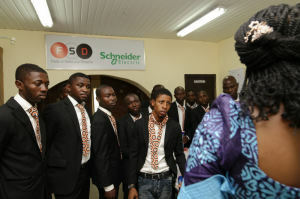 So far we have done well and the success stories span all over Nigeria – the North, South, East and West. 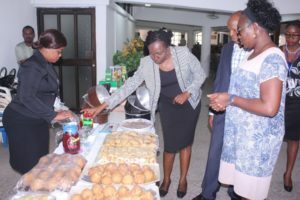 Its all about discovering your talents and abilities; learning to nurture them and utilizing them to generate a good income. We are able to give this support and link them with financial sponsors for their businesses.